Shop where the locals shop. Panache has long been established as Curacao’s number one surf and skate store. 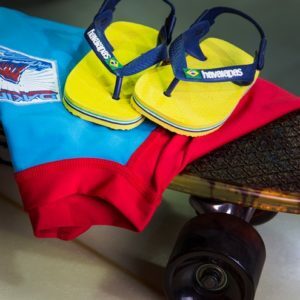 We are authorized dealers for Quicksilver, Roxy, Vans, Billabong, Oakley, Ripcurl, O’Neill and Hurley, and offer a wide array of products for men, women and kids. Searching for gear for your surfboard, skimboard, bodyboard, skateboard or longboard? We’ve got it all.